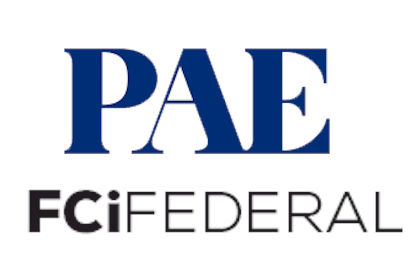 PAE on June 13 announced the completion of its acquisition of Loudoun-based FCi Federal, one of the nation’s fastest growing government services contracting firms. Founded more than 25 years in the basement of Sharon D. Virts’ Leesburg home, FCi’s workforce today includes approximately 5,000 employees and subcontractors. Virts sees continued growth for FCI under the new ownership structure. FCi will operate as a business unit within PAE from its Ashburn headquarters office.